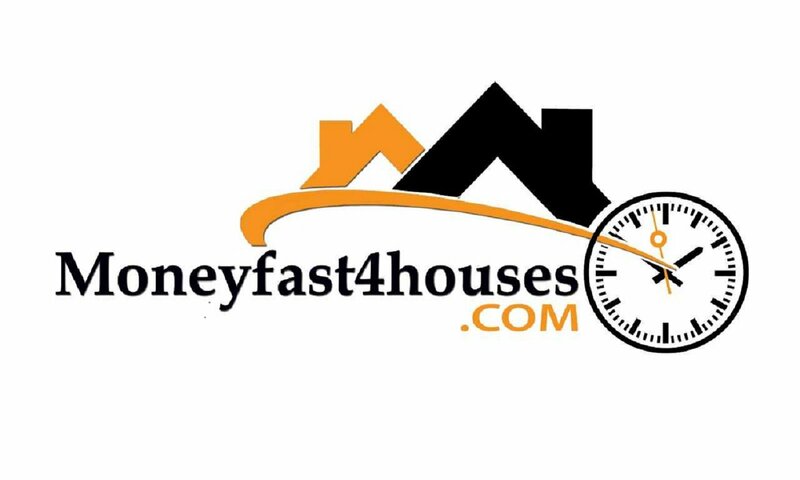 Money Fast 4 Houses Need To Sell Your House Fast? We Buy Houses! 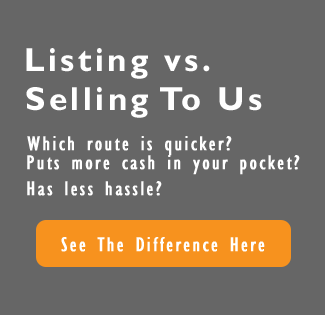 You want to sell your local Sacramento CA home and you want to do so quickly. Right? Perhaps you have another commitment with the money or you need to move. Whatever the case is, you need to sell your home quickly in Sacramento and move on. Unfortunately, homeowners who need to sell their home fast soon realize that they are at the mercy of the market. That market will influence whether they sell quickly or not, and how much they can get for their property. And as you’ve seen in our local Sacramento real estate market… the market is changing on an almost monthly basis. There are many factors that influence whether you’ll sell your CA home quickly in this market. You may not have the luxury of waiting around for home prices in your neighborhood in Sacramento to go up. Instead, you have to face the realities of the marketplace – especially if the clock is ticking. There are many other local Sacramento homes for sale and each one is competing for the hard-earned dollars of the buyer. Rather than setting a price that you want to get for your home, find out what similar homes in your neighborhood are selling for. Don’t forget to look at the comparable condition of the house too. Just because you have the same layout as your neighbors doesn’t mean that you’ll get the same asking price, it depends on the condition of the house too. Fourth, work with a local Sacramento CA real estate professional who can help you prepare your home, list it, and close the deal. Real estate agents are experts at helping you sell your home. There are plenty of agents here in Sacramento to work with… and if you want a referral to a reputable agent with a track record, just give us a ring at (916) 432-5945 and we’d be glad to give you some names. When you’ve done all the advanced legwork, you’ll help your agent be able to sell your home quickly. You can bypass all these steps quickly and easily by selling your house to a local real estate investment company for cash. At Money Fast 4 Houses, that’s exactly what we specialize in: buying homes fast. Homeowners who simply don’t want the hassle or who don’t want to endure the long wait times but just want to sell their home quickly can do so with one phone call to (916) 432-5945. Want to sell your Sacramento house fast with one phone call? It’s easy. Call us at (916) 432-5945 or fill out the form to get more information. I was in a position that I needed to sell my home very fast within a week or two. My home needed extensive repairs, so I knew selling with a realtor on the market wasn’t really going to work for my timeline as well someone else seeing the value since it wasn’t in the best of condition currently. I posted my home on craigslist and shortly thereafter Justin with USA Investment Group contacted me. We set a time and he arrived as agreed. He walked me thru what options were available to me and made me a cash offer at that time which really was what I was looking for. One week later he closed on the home and I was able to start a new chapter in my life. I would really recommend Justin with USA Investment Group to anyone in need of selling their home fast and at a fair price. I always enjoy working with Justin and his team. He is an experienced investor that never wastes my time. They are fast to respond and can make decisions quickly. I have worked on many deals with Justin and look forward to doing many more over the upcoming years!! I Can’t Sell My House In Sacramento CA… Help! Can a house be sold while in probate in Sacramento CA?